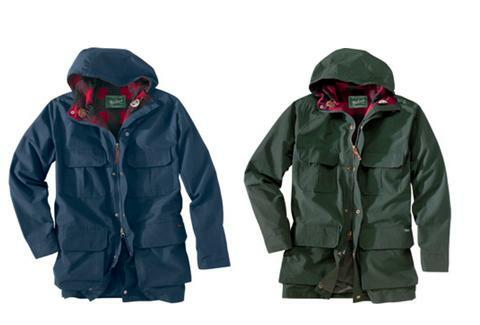 Stay warm mountain man style with the old-school Mountain Parka by Woolrich. Its insulating Ramar cloth treated with Teflon protects from the rain, sleet, and snow--so you’re covered whether you live in Appalachia or Seattle. The Mountain Parka is rugged and stylish with a plaid lining that brings a lumberjack vibe to any wearer.